Dishwashers are an appliance of convenience. However, while it’s tempting to throw in everything from the pots and pans to the glassware and cutlery, there are some items that should only be washed by hand. Whether sterling or plated, silver should never go in the dishwasher. Silver tarnishes easily, and once stained polishing may not remove it. It isn’t necessarily the dishwasher that’s at fault, the detergent used can also tarnish silver. We recommend always hand-washing silver. 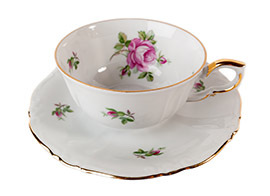 Depending on the age and condition of your china, putting it in the dishwasher can wear away at the pattern or chip and break it. 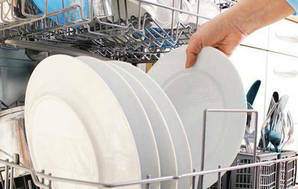 It’s also best to leave gold-trimmed crockery out of the dishwasher as the trim can be stripped away. Sensitive to temperature and detergents, these types of delicate glassware are prone to cracking and etching. If your crystal has turned cloudy, try cleaning it with a lime remover as it may not be etched. However, once etching occurs, it is irreversible. Wooden cookware can warp and crack from repeated washes in the dishwasher. Chopping boards are a bit more resilient, but the wood can end up drying out too much and gaps and cracks can form. After washing, make sure wooden utensils and chopping boards are completely dry before putting them away to prevent bacteria growth. The temperatures and detergent in a dishwasher can weaken glue holding the handle to the utensil, causing it to fall off. Seasoning is the gradual process of building up a protective non-stick surface on cast-iron cookware. Putting a cast-iron skillet in the dishwasher can strip that seasoning and eventually cause it to rust. 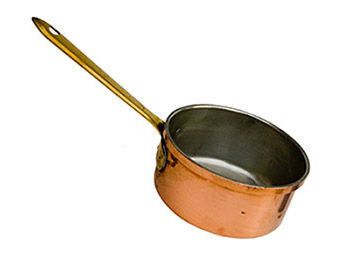 While your copper cookware won’t be ruined by putting it in the dishwasher, it can become discoloured and require laborious hand cleaning to restore. The hot temperature inside a dishwasher can cause a chemical reaction that eats away at the protective layer on brass. This layer prevents oxidation and tarnishing. Once it’s gone, you’ll need to polish the item to replace it. The dishwasher might seem like an easy way to remove labels from jars. However, once a label peels off it doesn’t go down the drain. It can stick to unseen places in your dishwasher, especially the filter, and cause headaches later on. Is the top rack safer? Some kitchenware and utensils come with instructions saying to wash in the top rack only. This is because the top rack of a dishwasher is typically cooler during a hot wash than the bottom rack due to the placement of the heating element. Regardless of which rack you use, you should avoid placing any of the items mentioned above in your dishwasher. 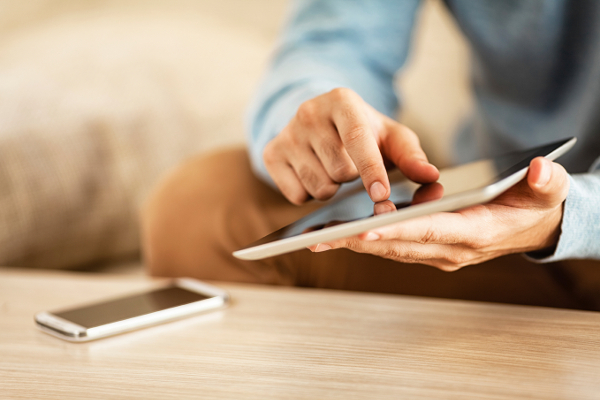 We’ve tested a wide range of models so you can pick the one that’s best for your situation. We also explain all you need to know about water and energy efficiency, and which brands are the most reliable.